An Atlanta-area man pleaded guilty last Thursday (July 6, 2017) to federal charges he was part of an e-mail spoofing scheme that cost Sedgwick County, Kansas more than $566,000, District of Kansas U.S. Attorney Tom Beall said. 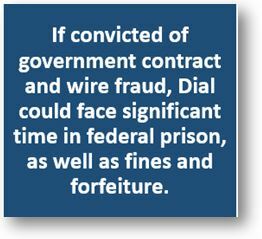 George S. James, 49, Brookhaven, Georgia, pleaded guilty to one count of wire fraud. In his plea, James admitted that on Oct. 7, 2016, Sedgwick County sent approximately $566,088 to his Wells Fargo bank account. James transferred part of the money he received from Sedgwick County to a bank account in Shanghai, China, and part of the money to an account at Deutsche Bank in Bremen, Germany. James also spent some of the money. In his plea, James denied that the fraud scheme was his idea. He said that on Sept. 23, 2016, he was contacted by a person identified in court records as A.H., who asked to deposit some money into James’ account at Wells Fargo. James said he knew A.H. was engaged in fraud, but James denied knowing that Sedgwick County was the victim. In his plea, James said it was A.H. – or someone working with A.H. – who sent an email to Sedgwick County on Sept. 23, 2016, purporting to be from Cornejo and Sons, LLC, and requesting the county send future payments to a new account number at Wells Fargo. On Oct. 7, 2016, the county sent $566,088 to James’ account at Wells Fargo. The county learned later that Cornejo did not request the change of account and did not receive the payment. Sentencing is set for Sept. 21. James faces a penalty of up to 20 years in federal prison and a fine up to $250,000. Michelle Cho, an officer of Far East Construction Corporation (Far East) and other construction companies, was sentenced on Apr. 25, 2017 to six months in prison and 24 months of supervised release on a federal charge of conspiring to commit wire fraud. Cho was also ordered to pay forfeiture in the amount of $169,166 and pay a criminal fine in the amount of $35,000. The sentencing came about as a result of Cho’s guilty plea made on Nov. 15, 2016. 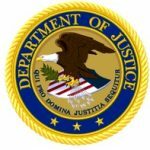 According to court documents, Cho was an initiator and mastermind of a scheme lasting more than five years to defraud a disadvantaged business assistance program of tens of millions of dollars. Cho utilized two straw companies, including Far East, to conspire with MCC Construction Company (MCC) and others to defraud the Small Business Administration (SBA). Cho’s two companies were eligible to receive federal government contracts that had been set asides for small, disadvantaged businesses under the SBA 8(a) program. Cho and MCC understood that MCC would illegally perform all of the work on these contracts and pay three percent of the proceeds to Cho’s companies rather than have Cho’s companies perform at least 15 percent of the work as required by the SBA 8(a) program. In so doing, MCC was able to win 27 government contracts worth over $70 million during the period 2008 to 2011. The scope and duration of the scheme resulted in a significant number of opportunities lost to legitimate small, disadvantaged businesses. 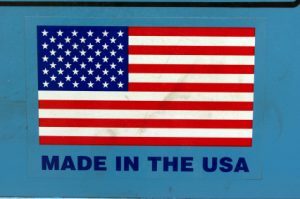 To qualify for the 8(a) program, a business must be at least 51 percent owned and controlled by a U.S. citizen (or citizens) of good character who meets the SBA’s definition of socially and economically disadvantaged. The firm must also be a small business and show a reasonable potential for success. 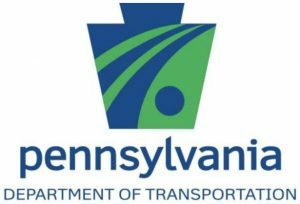 Participants in the 8(a) program are subject to regulatory and contractual limits. Also, under the program, the disadvantaged business is required to perform a certain percentage of the work. 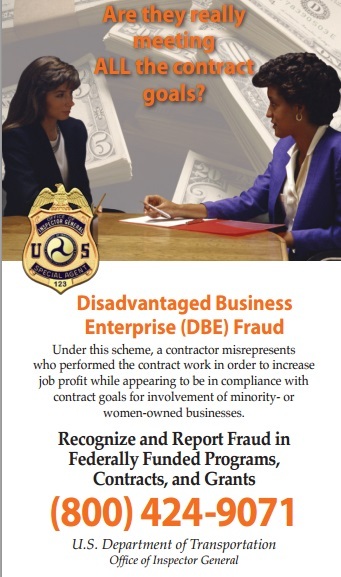 For the types of contracts investigated in this case, the SBA 8(a)-certified companies were required to perform at least 15 percent of the work with its own employees. On Feb. 2, 2016, MCC agreed to pay $1,769,924 in criminal penalties and forfeiture. Thomas Harper, a former officer and owner of MCC, pleaded guilty on June 22, 2016, to conspiring to obstruct proceedings before a department or agency. He is to be sentenced on May 15, 2017. Walter Crummy, another former officer and owner of MCC, pleaded guilty on Aug. 23, 2016, to conspiring to commit wire fraud and was sentenced earlier this month to a year of probation, two months of which were home confinement, and forfeiture in the amount of $105,618. 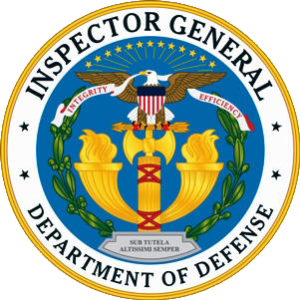 The investigation was conducted by the FBI’s Washington Field Office, the SBA’s Inspector General, the Inspector General of the U.S. General Services Administration (GSA), the Central Field Office of the Defense Criminal Investigative Service (DCIS), and the U.S. Army Criminal Investigation Command’s Major Procurement Fraud Unit (MPFU).